Grunge Background Of Blue Sky. Foto Royalty Free, Gravuras, Imagens E Banco De Fotografias. Image 21911311. Banco de Imagens - Grunge background of blue sky. 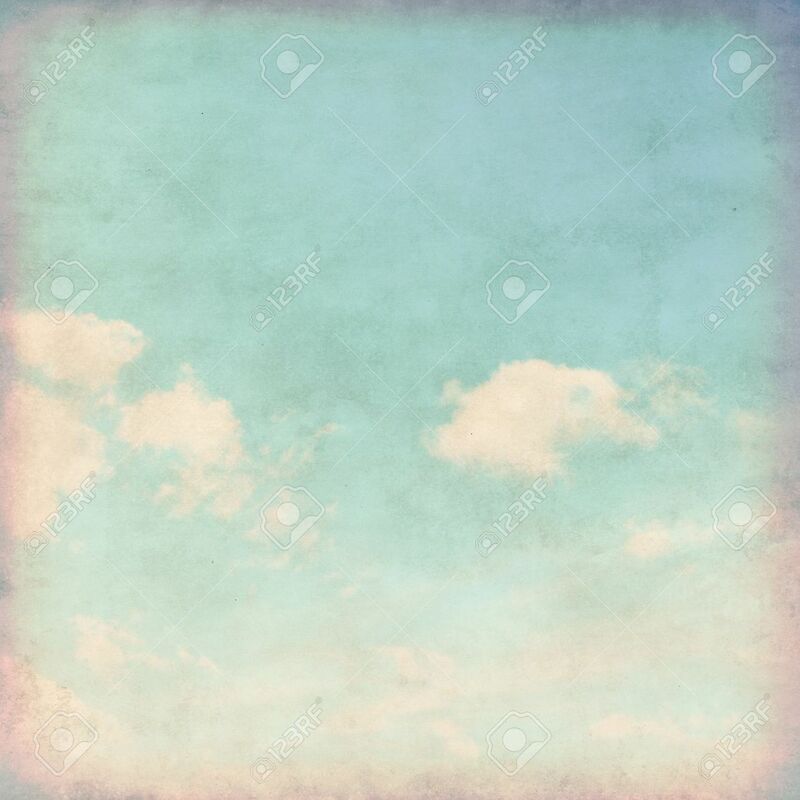 Grunge background of blue sky.